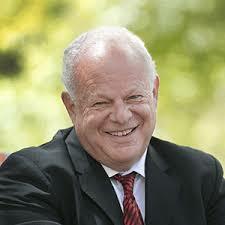 Martin Seligman (1975), founder of positive psychology introduced learned helplessness model of depression. This theory helped to understand the development of depression. This theory was explained in an experiment by preventing a dog from escaping electric shocks, and it will stop trying to get away. Learned helplessness refers to a state in which "uncontrollable, unpredictable aversive events, which leads to a failure to learn avoidance or an escape response to that event even when it is avoidable or escapable". Seligman's theory states that learned helplessness is s form of depression. 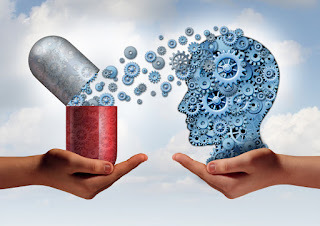 Effects of learned helplessness include decreased effort and persistence, reduced learning, belief that outcomes do not depend on behavior and anxiety or depression. Ciccareloi SK, Meyer GE. Psychology: South Asia Edition. Pearson Education & Dorling Kindersley (India) Pvt. Ld., New Delhi, 2008.